At TDB, we consider health and safety to be one of our most important responsibilities. We have developed, implemented and maintain an up-to-date safety and health program. All employees and contractors are equally responsible for minimizing accidents on our worksites. 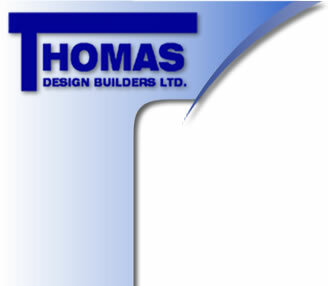 Thomas Design Builders Ltd. recognizes the rights of our workers and is highly committed to providing and maintaining a safe and healthy environment for all our employees, clients, subcontractors, and general public. We are COR Certified (Certificate of Recognition #23405-08) and welcome the challenges of constant safety improvement in our organization.